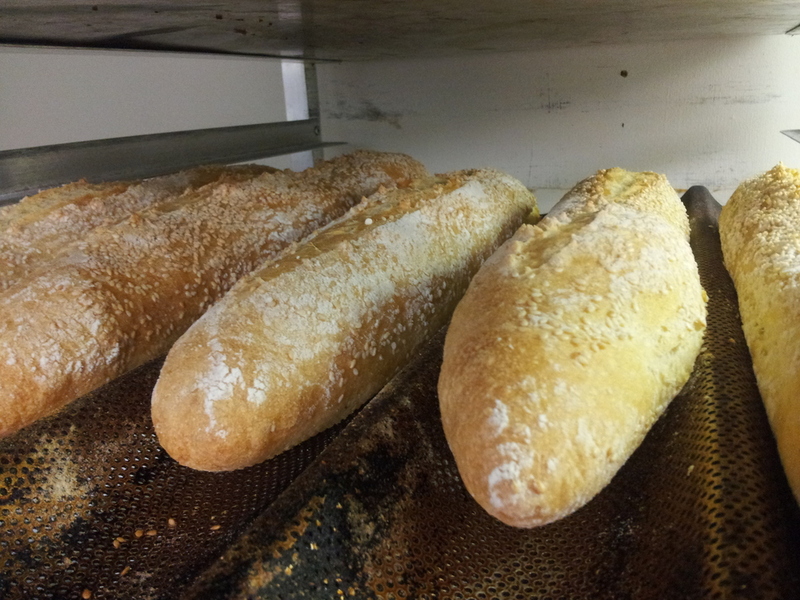 HOMEmade for the Holidays — Nat's Bread Company Ltd.
Come visit us at HOMEmade for the Holidays at the former Target location at the Hazeldean Mall. Among our usual bread selection, you will find our seasonal Rum Raisin Stollen, and Walnut Nougat Cozonac. New to the roster this year: Ginger Sandwich Cookies and Candy Cane Nanaimo Bars!